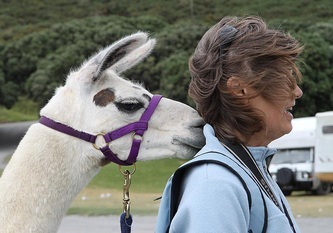 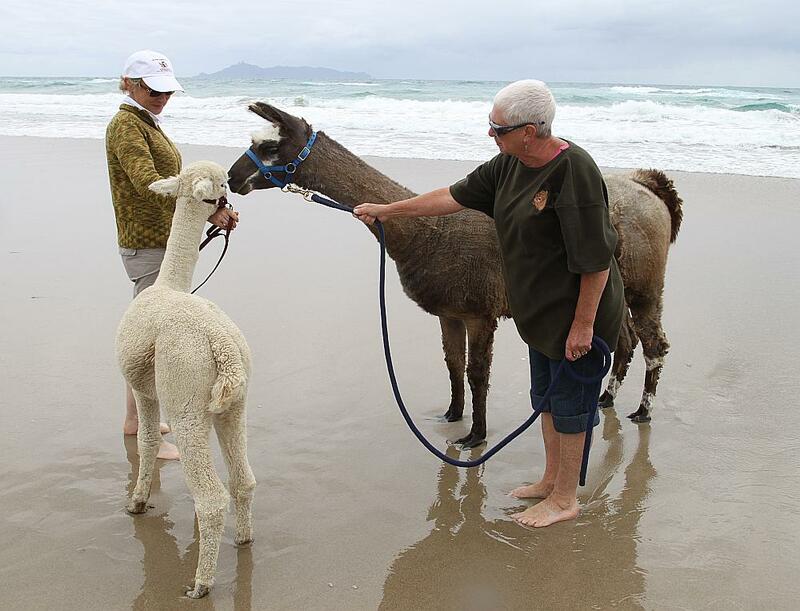 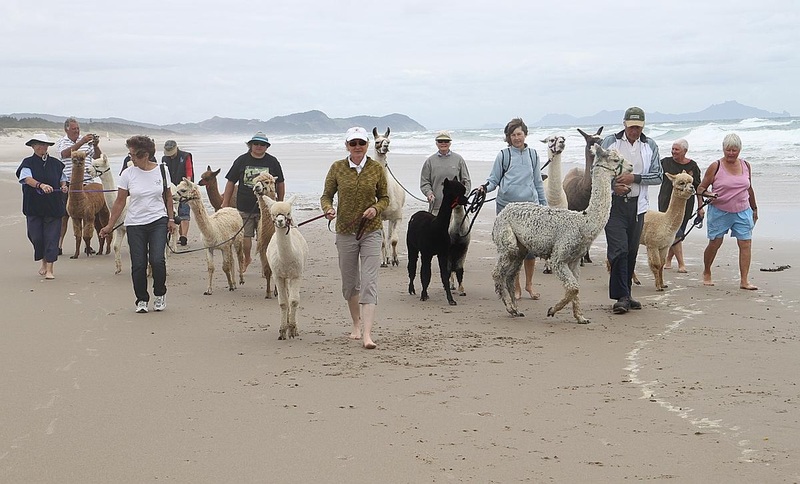 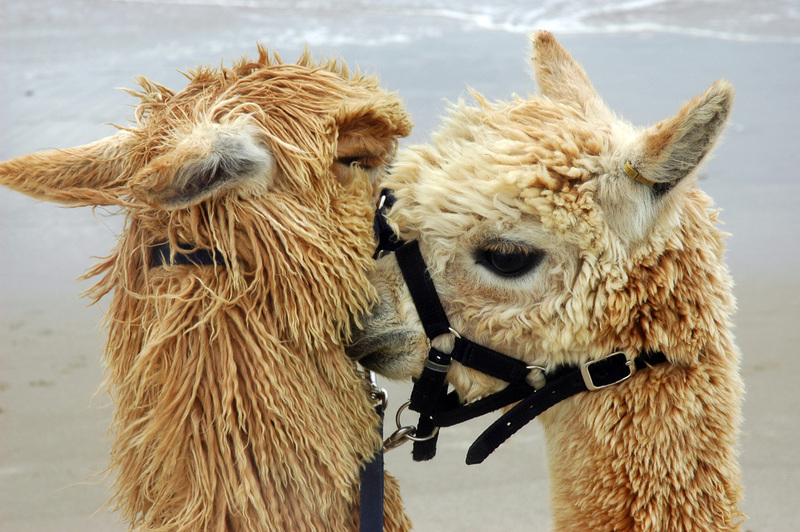 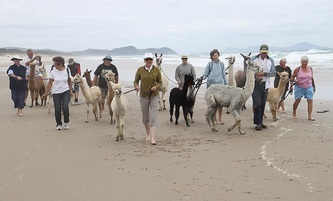 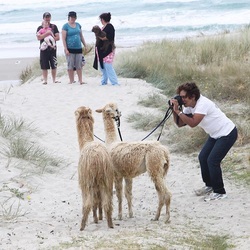 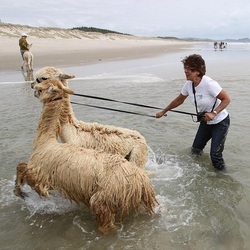 The Northland Cluster Group met on 5th February at Te Arai Point for a beach walk with their alpacas. We even had some llamas with us. 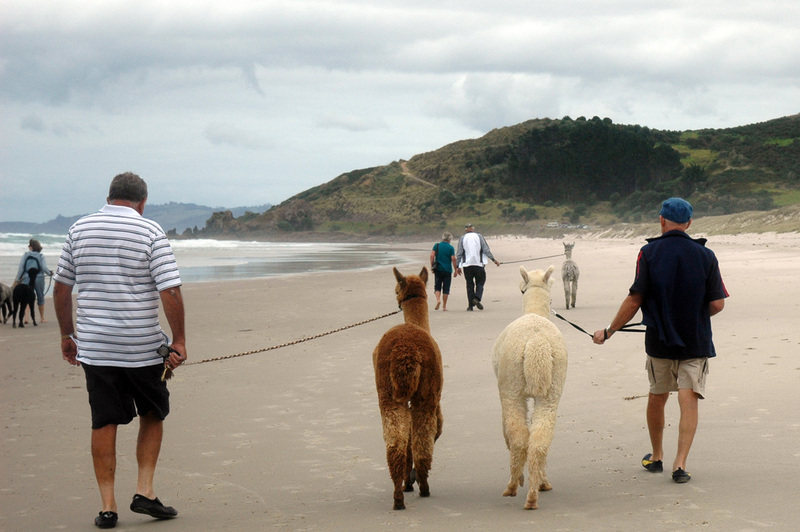 Te Arai Point is a fabulous beach with beautiful distant views of the Whangarei Heads as well as the islands. 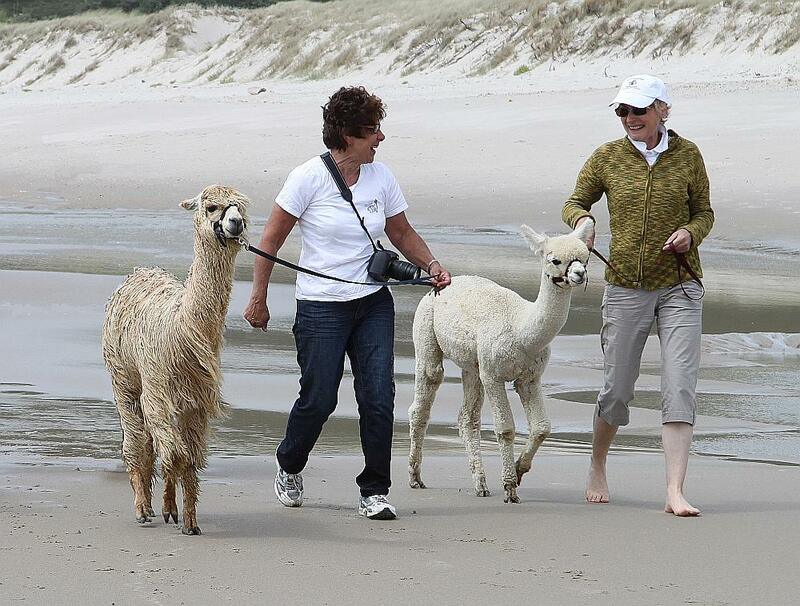 It was an amazing blustery day. 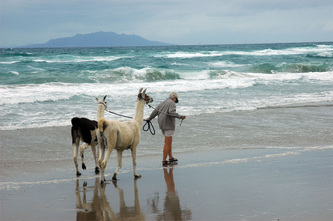 The surf was fantastic. If all you want to do is sit on a beach and get sunburned then this was not the day for you. For me, these pictures show why I think New Zealand is paradise on earth. Enjoy !